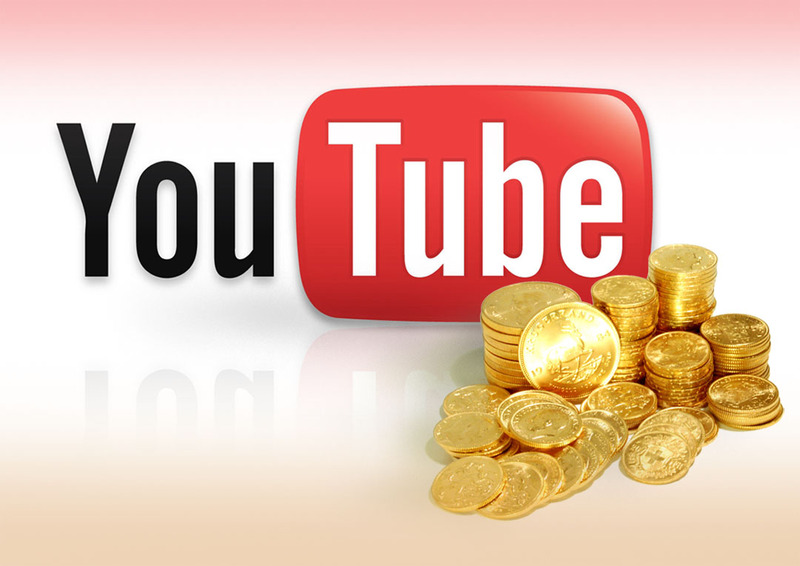 According to some bloggers Youtube is offering Monetization of your video using Google Adsense. What does this means ? Means if you are used to upload videos on Youtube then now can earn from those YouTube videos. I know many who are with decent internet connection often upload a lots of video every month. Even there are community of users who are heavily dependent on YouTube. It must prove a nice boom for them. Moreover I think if you have your video uploaded to YouTube and it turned out be a famous one then people using it on their site will again help you and your ads will be displayed wherever the video is embeded. But unfortunately I was not able to find the page in which it is mentioned in your YouTube Account. Seems that they are rolling it out slowly or may be running it on test phase. Here is the preview of page found on other blog who have that available in their account. Enhance your site with high quality, relevant video content from YouTube partners, and earn extra revenue along the way. Deliver high quality video content to your site. Choose categories, individual content providers, or have Google automatically target your site’s content. Earn revenue from relevant, user-friendly ads targeted to your site and to the videos being played. Attract and retain users with highly relevant, frequently refreshed video from popular content providers. Customize the color theme and layout of the player to best fit your site. You’ll need to sign up for an AdSense account to start using Video Units.